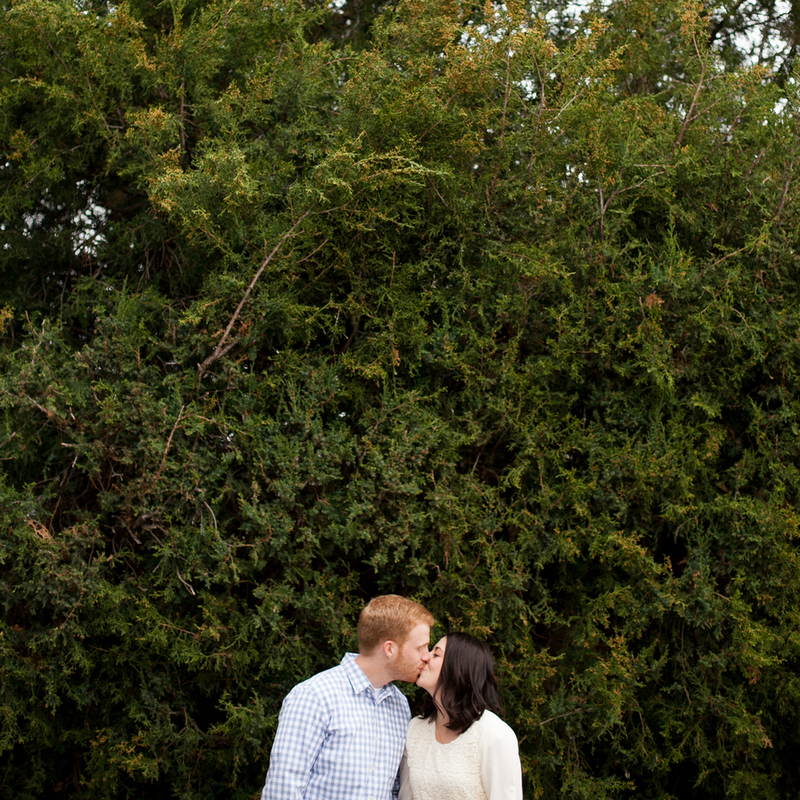 This beautiful couple made me really excited for all my spring and summer weddings! 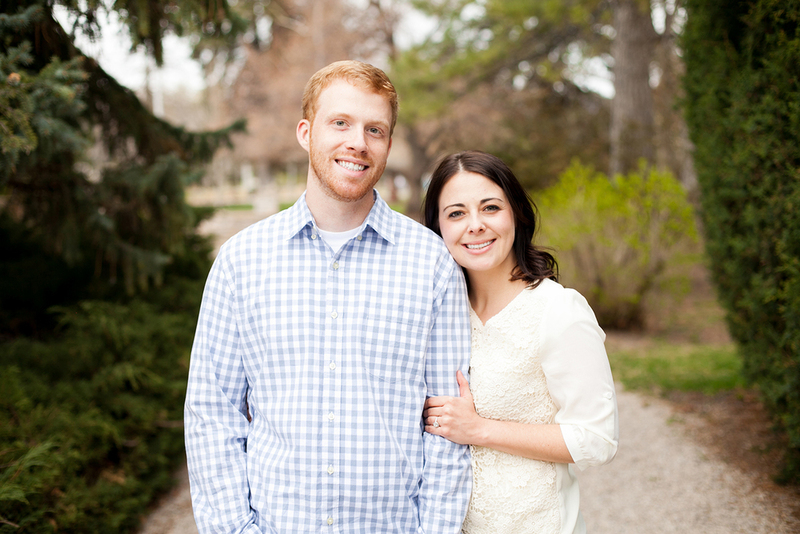 I mean, look how cute they are! 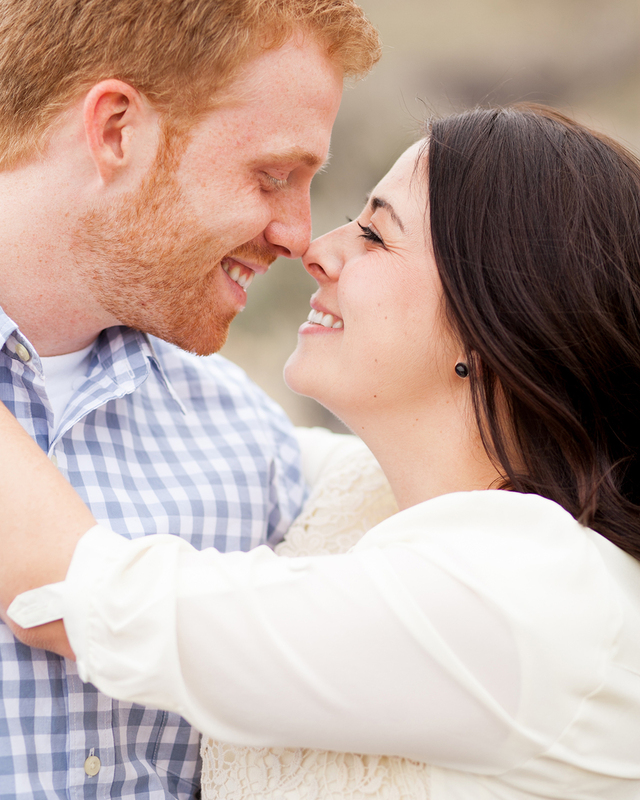 If all my clients are this in-love in front of the camera (and in real life, of course) then I will be set for the entire year! 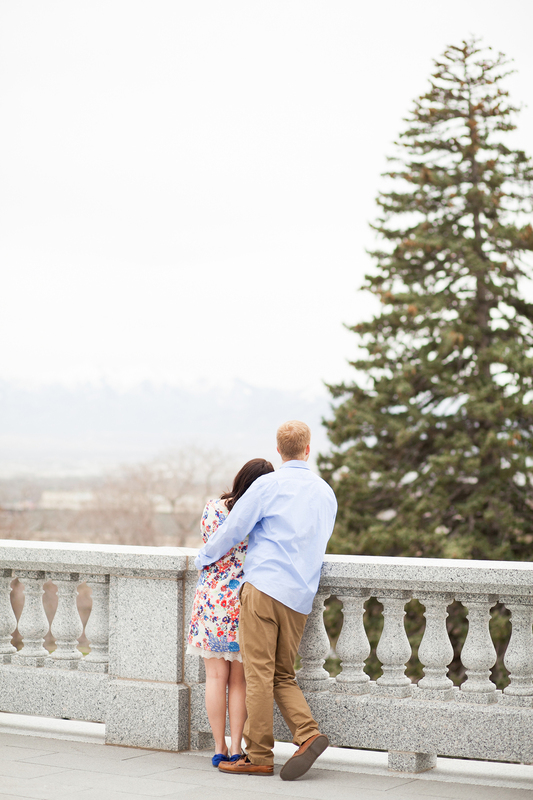 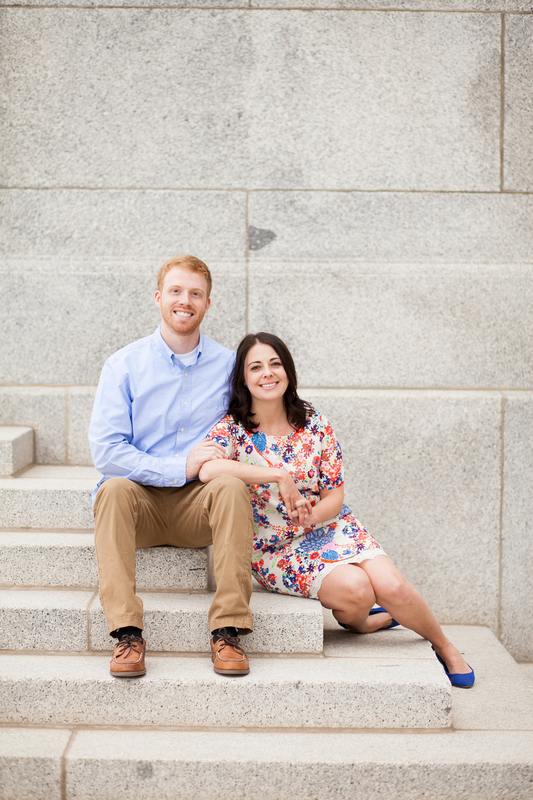 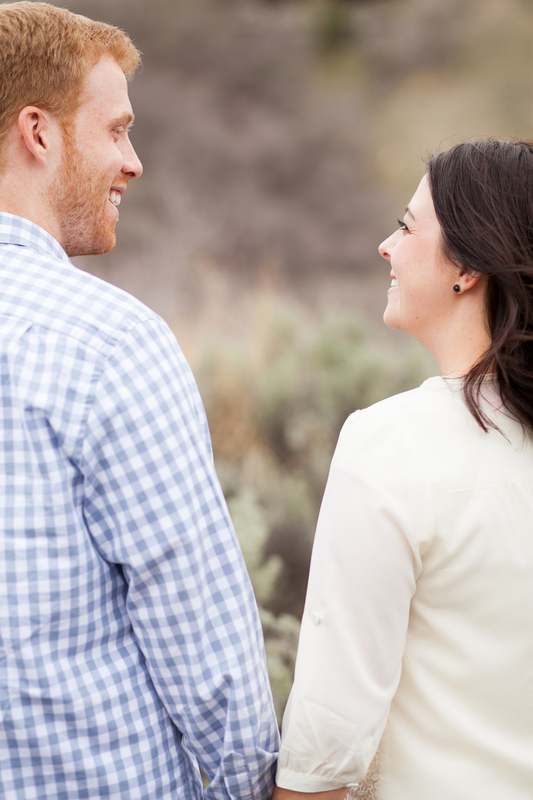 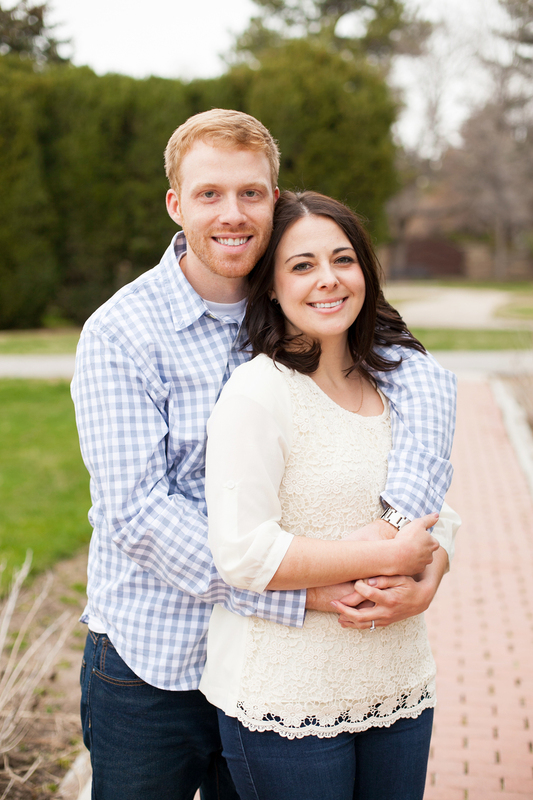 Enjoy their gorgeous engagement photos taken at the Utah State Capitol Building and also at the International Peace Gardens.